Need a more impressive way to receive your iPhone’s notifications? Take a look the Flash light dispersing iPhone 5s case, it may be a nice solution. 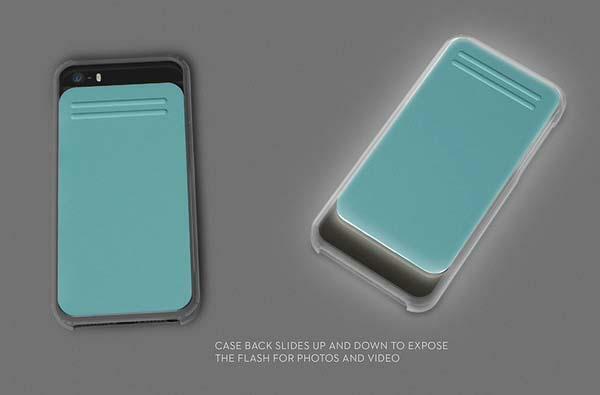 The Flash is a simple and innovative protective case designed for iPhone 5 and iPhone 5s. The iPhone 5 case measures 2.5 x 5 x 0.4 inches, and features a slidable back cover that can be used to cover the LED flash of your iPhone 5/5s. 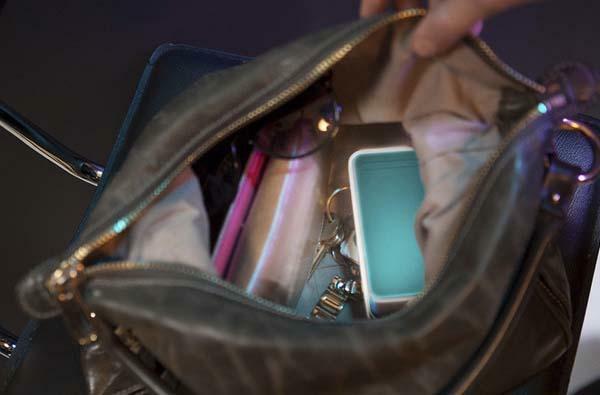 When a notification is received, the flash from the LED light will be dispersed across the back of the protective case for amazing visual effect, especially in the dark, and its microfiber lining cleans your iPhone’s camera lens. 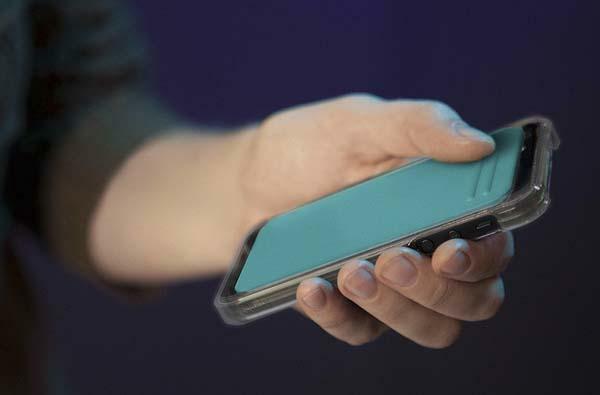 Moreover, the hardshell case also protects your iPhone from impacts and scratches, and custom cutouts allow you access to all buttons and functions. The Flash iPhone 5s case is earning influence at Quirky via answering pricing questions. If you want it to be one reality, jump to Quirky official site for more details. Additionally, also don’t miss other nice options via “iPhone 5 case” tag.